I think I need this $15 Forever21 dress...but don't know which color? Blush, cream, both? Do any of you lovely ladies use Bath & Body Works wallflowers? I was thinking of getting a couple for my office and house - probably in my favorite scents, eucalyptus spearmint and lavender! After a quick trip to Ikea last weekend, we updated a few things around the house. How come ever time I go there I want to spend 10 hours and $10k ?? I just love everything they have! It's a good thing the closest one is an hour and a half away. Aaron needed another shelf for the DJ room - yes we have a room with turn tables instead of a dining room ;) He was a house DJ years ago and we love having a place to still play records and have him mix. Also picked up a big mirror for the downstairs bathroom - necessity. Every single time we had someone over they would ask why there wasn't one in there! 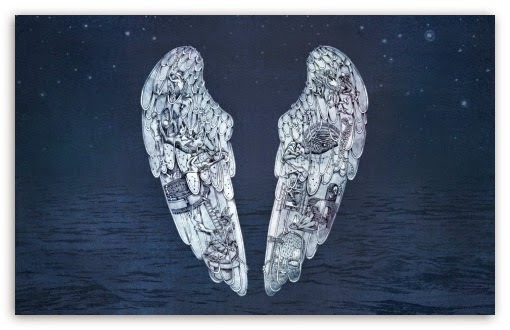 Two of my all time favorite artists/bands have new albums - it's a great month for music! Can't wait to get my hands on both of these...they can never do any wrong, so I'm sure they are amazing. 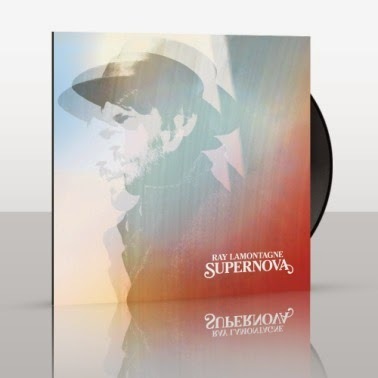 Ray LaMontagne "Supernova" was released May 6th. It is a fantastic hot dog place in downtown Cbus - a definite must have if you are ever in town! This made me almost choke on my water - yes, I know...I sometimes have the sense of humor of a 5 year old. Love those dresses. I vote for blush. For that price why not get both!!? That picture of the pug - totally me around bad food all the time...why does it make me want it more?! Happy Friday doll! That F21 dress is gorgeous! I say get the blush one! But for that price get both! Have a great weekend and check out the giveaway on my blog today! the pug - me. as soon as i say i am on a diet, all the bad food. the kitty!!!! 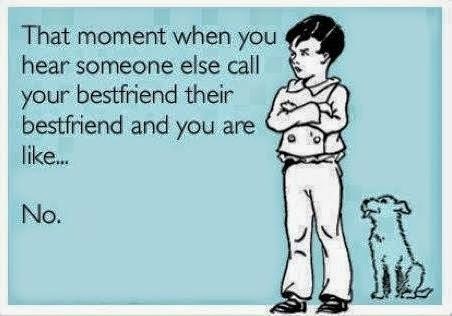 so true. 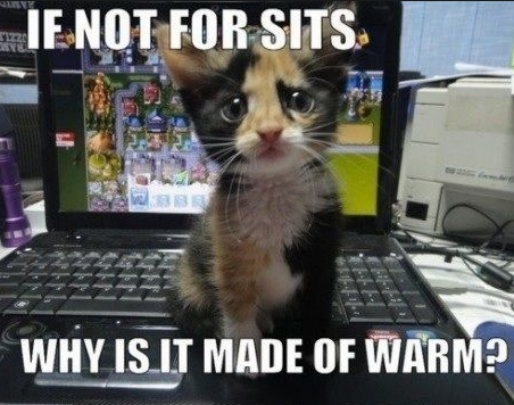 my cats are like hey, why arent you paying attention to me?! and i vote blush - just because i am so klutzy and would get red wine all over something like cream - not only on me, if other people are wearing it lol. i stay away from people in all white / cream because it has happened before. but heck, they are only $15! get both! that cream one would look so good against a summer tan! The fresh linen wallflower is AMAZING! The renew & refresh #3 (I think) is another favorite! I looove shirley temples and I also vote for the blush dress! Pizza night is my fave! Which leads me to the pug picture when couldn't be more true hah. Loving that dress in blush. Happy weekend, lady! 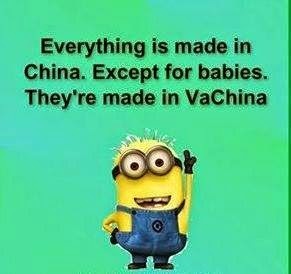 oh that last funny is my absolute favorite!!! Can I tell you I have that dress in my shopping cart but I couldn't figure out which color and then I was worried about if it was see through but for that price who cares right?? :-) Thanks so much for linking up!!! I think you need both those dresses from F21! $15 is a steal! Love your faves Emily. You have such a lovely blog, I'm following you now. Looking forward to your new posts! That forever 21 dress is perfect. Especially for only $15! I think I need it too!